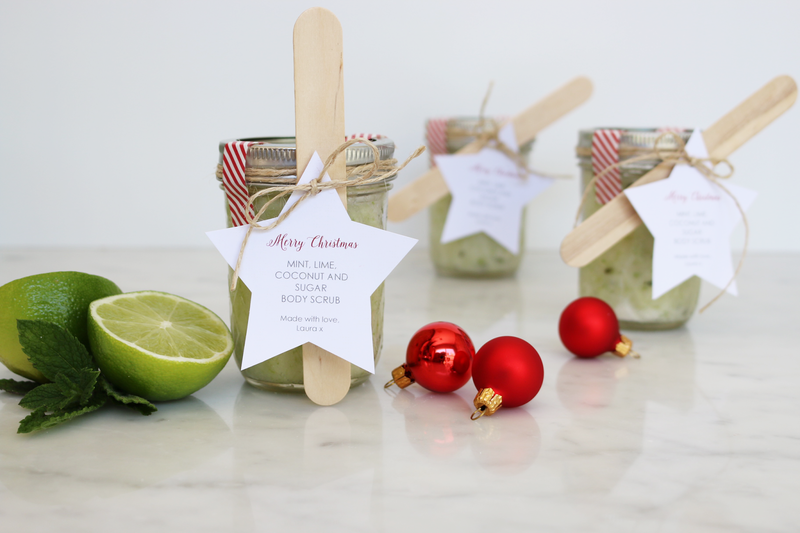 If you are stuck for gifts for your friends you cannot go past this quick and easy body scrub tutorial I created recently for Barkly Square. It smells so lush, just like a mojito. It is so natural, you could eat it! 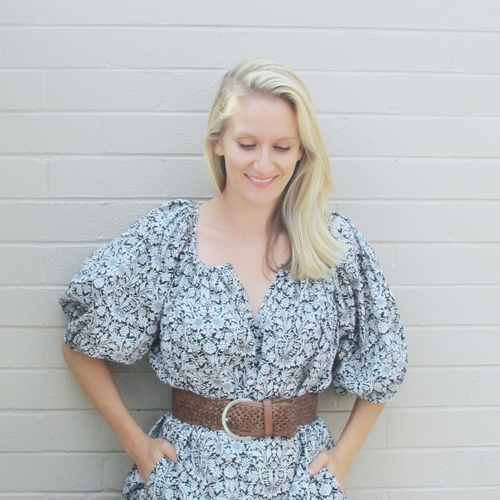 Check out the tutorial and pics over on the Barkly Square blog. Hi, the link to the blog post doesn't seem to come up with anything. Are you able to post the recipe directly on your site?